The Duquesne WebPrint system is a file printing system. 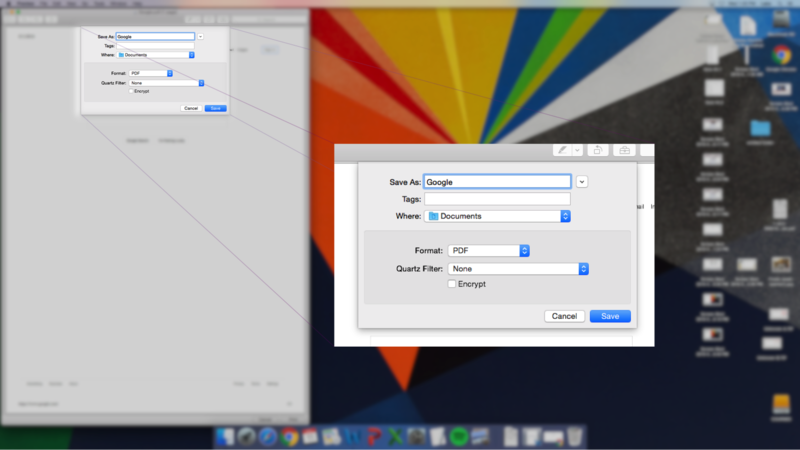 Simply, that means you upload document files to http://webprint.duq.edu for printing. This can be confusing when you want to print a webpage, since a webpage is not like a Microsoft Word Document or an Adobe PDF document. This short guide describes how to print a webpage using Chrome on any Macintosh computer. The following examples will demostrate how to save your webpage to a compatible file for the Duquesne WebPrint system, before uploading the saved file to print. * If the following option does not appear, please see MAC ( Alternative) section below. 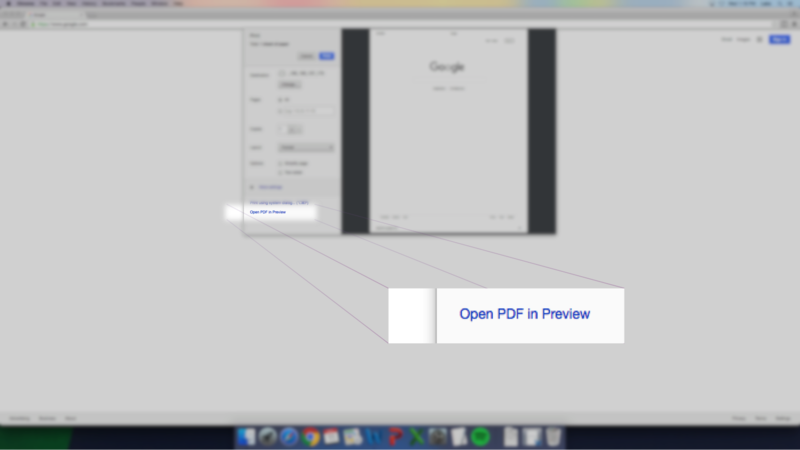 Once you have saved your document you can follow the proceedure for printing wirelessly here.